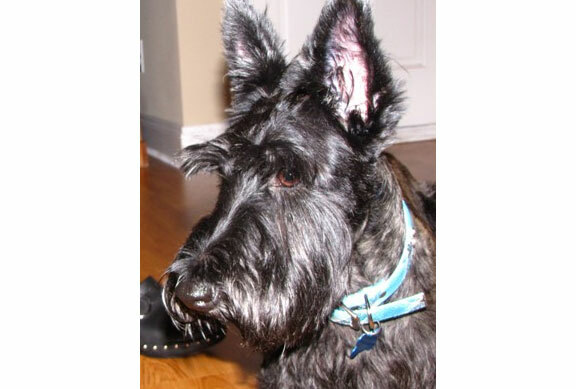 Murray is a typical Scottie, however he is a bit shy. But is fine once he warms up to you. Unfortunately, Murray was Heartworm Positive when he came into Rescue. He is about half way finished with his treatment and should be ready for his new home by mid December. 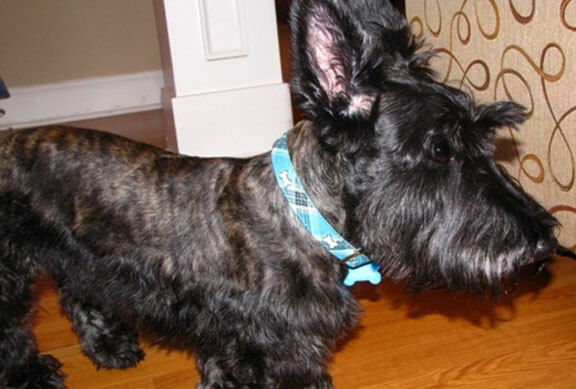 Murray needs a home with a traditionally fenced yard, and owners who are patient and understanding. If you can give Murray this type home, please fill out the online application and mention Murray.